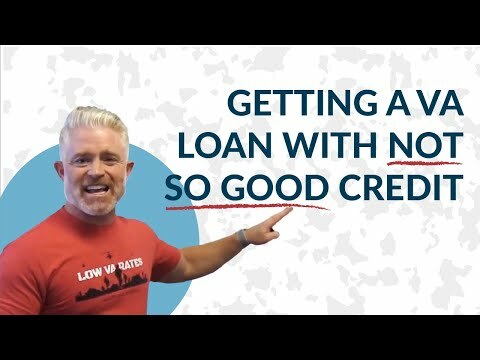 Getting a VA Loan With Bad (Not So Good) Credit : Have you been told that you have to have good or even excellent credit to get a VA loan? Many Veterans believe they must have a 620 credit or fico score for a VA loan. Well, nothing is further from the truth. 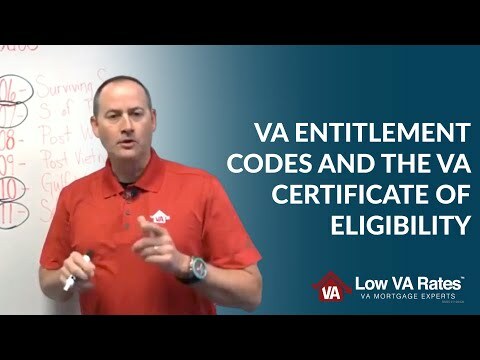 The Department of Veterans Affairs has no rule whatsoever about a minimum credit score for a VA loan. However, many lenders do have their own rules that may be confusing. 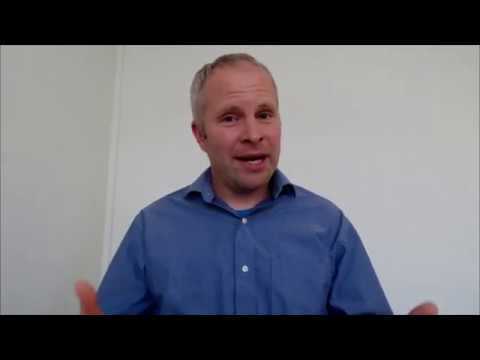 In this video, Eric Kandell, President of Low VA Rates, helps explain what you need to do in order to improve the chances you can get a VA loan approval. Eric explains the need to explain your derogatory credit, tell us your story and put in the work. We love our Veterans and will gladly lend to bad credit Veterans when it makes sense. 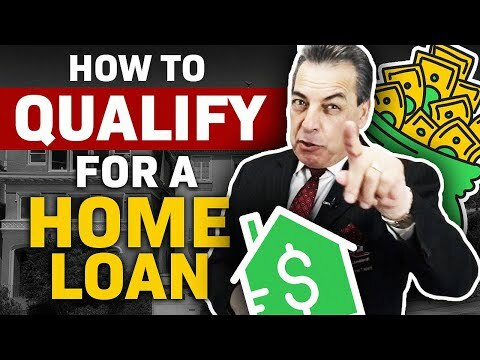 We are funding loans every month right now well below 580 scores! Previous post What Documents Will I Need for a VA Home Loan? 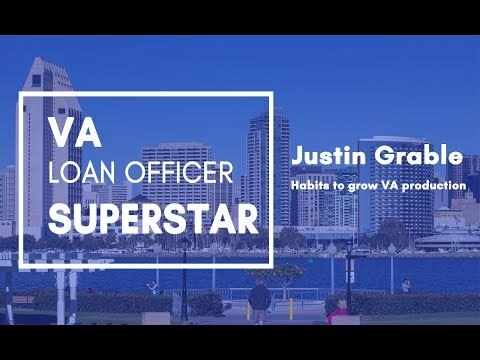 Next post Loan limit increases for VA & FHA for 2019!